This is a spellbinding experience you don’t want to miss. You’ll be getting up (to get down) to all your favourite songs: Careless Whisper, Freedom, Faith, Father Figure, One More Try, Outside, Jesus To A Child, Kissing A Fool, and many more. 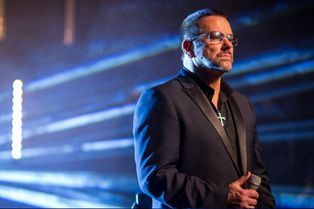 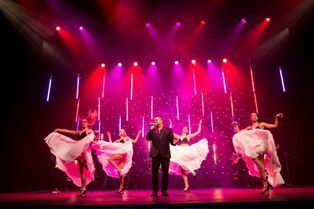 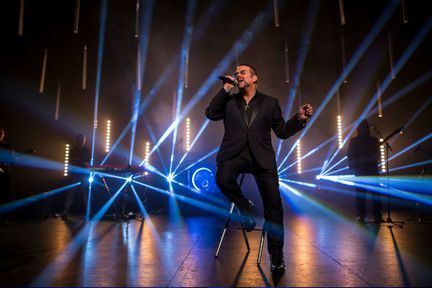 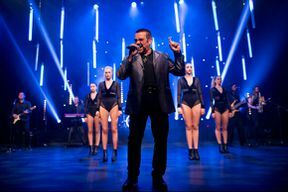 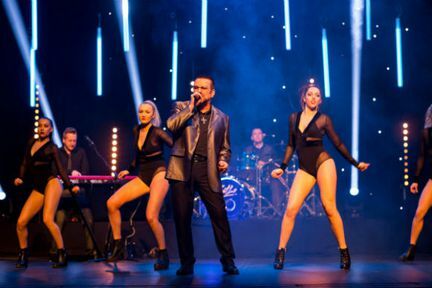 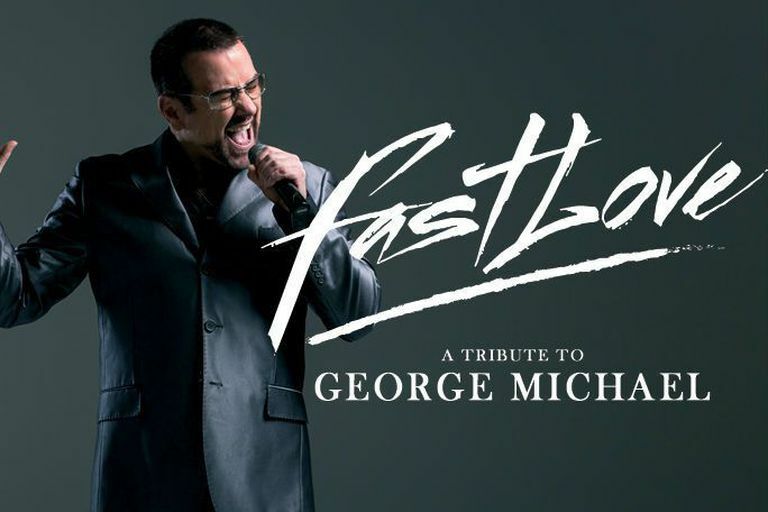 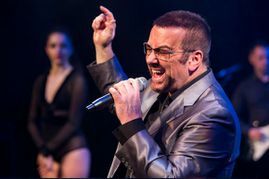 Fastlove - A Tribute to George Michael is not available to book, please sign up to our newsletter for updates and offers on forthcoming and available shows.